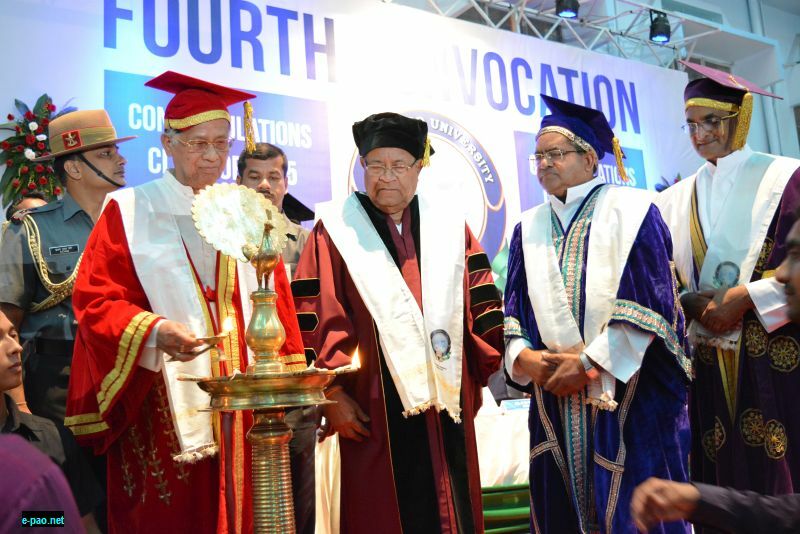 Assam Don Bosco University (ADBU) institute was set up with a intention to flourish the distance learning academics education to the aspirants with integrity and to enhance empowerment. The institute since its inception in the year 2008 has set a bench mark in the distance learning scheme. ADBU global Centre for Open & Distance Education, aims at providing a quality degree programs through online for both students and working professionals across the world. ADBU is recognized by UGC, AIU, ACU India, UK and international association of universities (IAU) and accredited by the NAAC India. It has received an approval by Distance Education Bureau (DEB) India and the All India Council for Technical Education (AICTE). 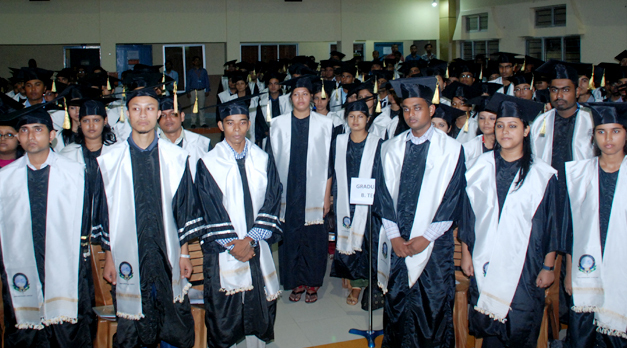 ADBU institute facilitates the students by offers various UG and PG degree programs in computer, arts, management and commerce domain. The duration of BA, B.Com, BBA, and MCA course are for 3 years and the duration of MA and MBA courses are of 2 years which can be extended up to 4 years. Eligibility criteria for the course offered are as same as other institutes. The bachelor degree program’s eligibility in intermediate pass and for master degree program candidates should have minimum of bachelor degree from a recognized university. I wanna take admission in your so plz give me update when mba for distance form will be given? 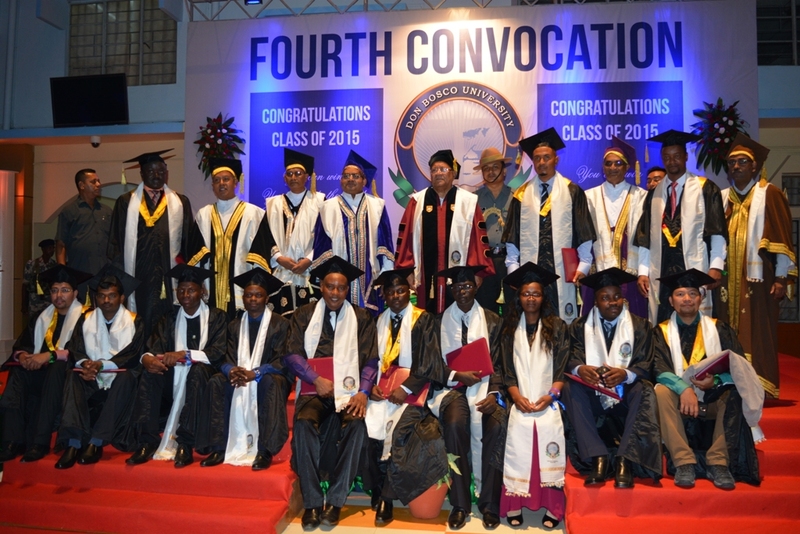 Are you Interested inDon Bosco University Global Centre for Distance Education"? Please provide the following details.